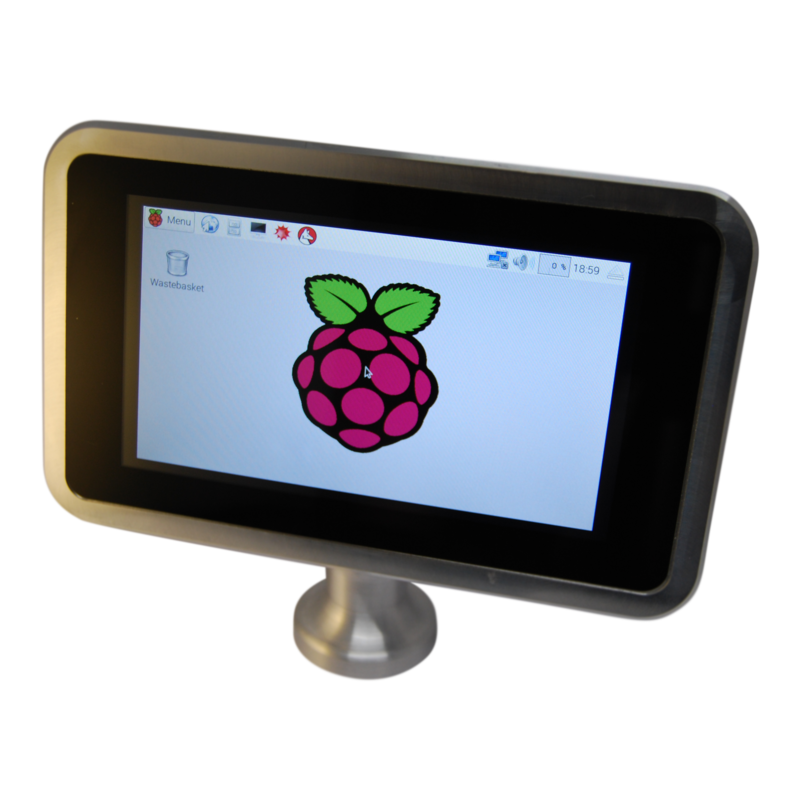 Raspberry Pi Touch Screen Presented in Style! 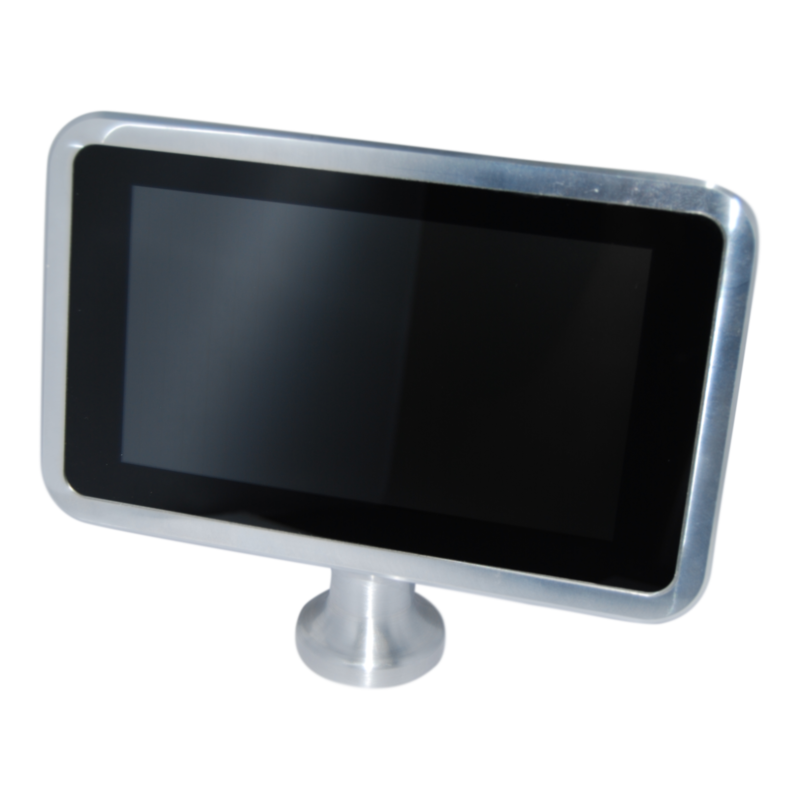 Precision machined Aluminium stand and frame. Made from the same grade aluminium we use for our Offshore Engineering customers.